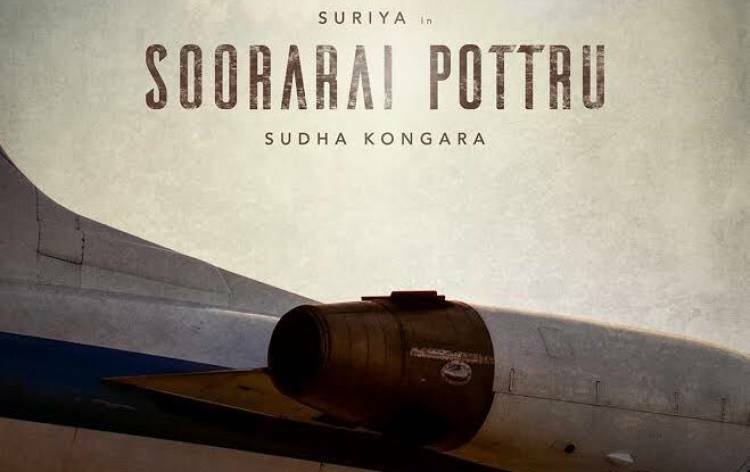 Here is the title look posters of upcoming Tamil movie "Soorarai Pottru", directed by Sudha Kongara. Bollywood Blockbuster Badhaai Ho! 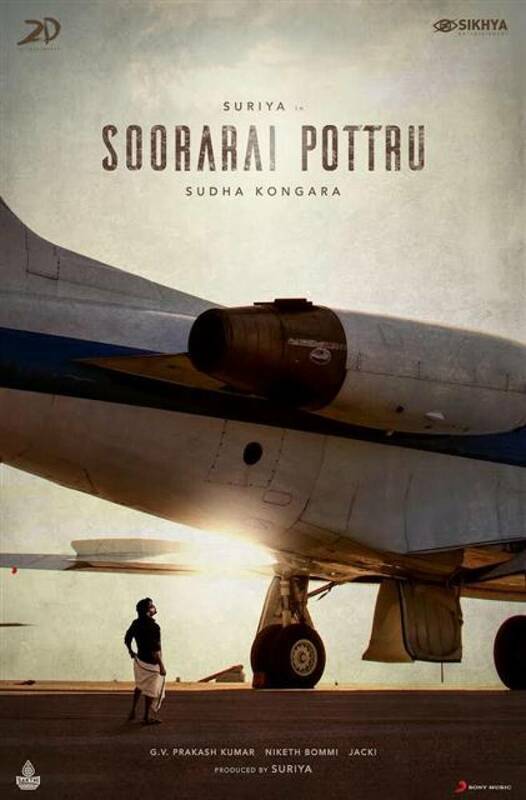 to be remade in Tamil!